Ofsted has recognised the hard work and significant improvements that have taken place at our school in a recent monitoring visit. The visit identified that the school was taking ‘effective action’ to ensure continuous school improvement. The school’s inspectorate stated that the school has a ‘coherent vision’ for the future and that it is now a school where ‘staff expect more of themselves and of pupils’ because of the focus on ‘high aspirations’. Ofsted stated that ‘pupils progress in GCSE subjects increased significantly in 2018’ and that the school was benefitting from its strong partnerships from the other schools within the Twynham Learning Multi-Academy Trust. Joint Heads of School, Mrs Liz Garman and Mr Pete Nealon, commented: “This Ofsted indicates that this is a school that has already undergone a transformation. 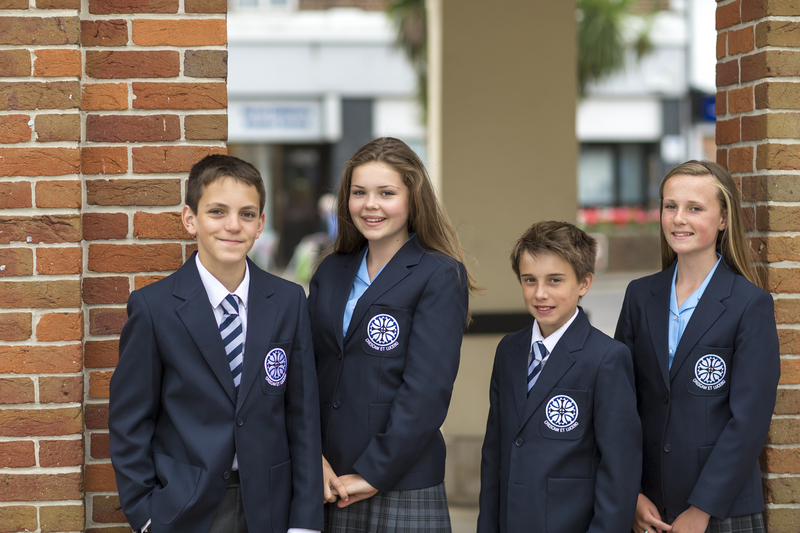 We have a clear way that we do things at The Grange School, and this way is founded upon having the highest expectations of our students and staff. These expectations are communicated daily in our relentless focus on excellent behaviour and attendance. We also place great importance on developing our staff through work with the Twynham Learning MAT and other schools so that they can give our students a consistent, high quality learning experience. In the last week, we have had students visiting Southampton University, the Science Live experience and later this year we will be taking all of Year 7 to Oxford University. Students from the school need to know that we believe that nothing is beyond them and parents need to know that if their children attend here they will make good progress and be well looked after. We recognise that people may think they know what it is like at The Grange School; however, we would encourage anyone to make an appointment to visit the school and see what it is really like”.